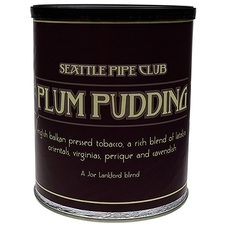 Joe Lankford created Seattle Evening as a special treat for the 2008 Seattle Pipe Club annual dinner. 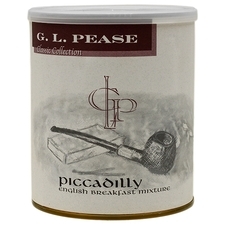 The end result was nothing, as in, not a scrap of the original batch was left by the end of the night. 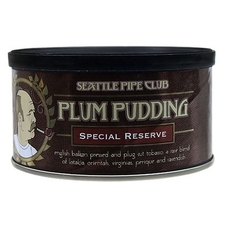 An English/Oriental mix with an exotic twist, courtesy of an unnamed secret ingredient, this Seattle Pipe Club blend promises something rich, smokey, spicy, and luxurious. 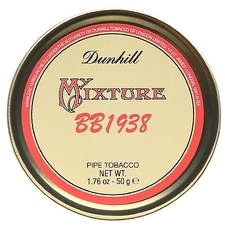 I love dunhill nightcap. 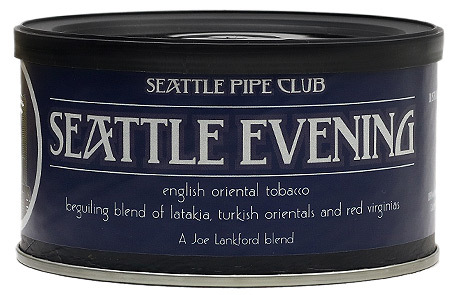 This is my favorite Seattle blend. 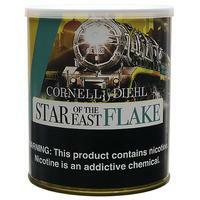 I do smoke it all day. 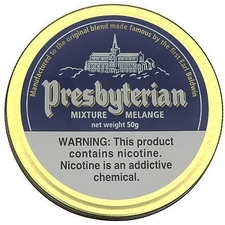 Packs good and my first tin didn’t need any drying out. 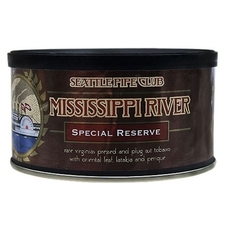 The first English that my wife allowed me to smoke in the den. 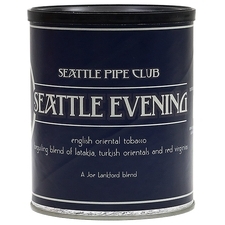 I lived in Ballard years ago and often wonder how great an hour with this pipe in my backyard would have been.